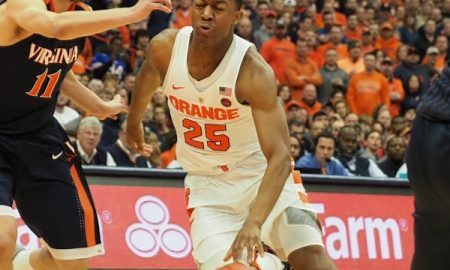 All posts tagged "Tyus Battle"
What the Orange Are Saying Heading Into Their Opening Matchup Against Baylor? 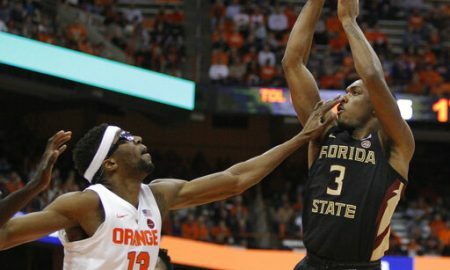 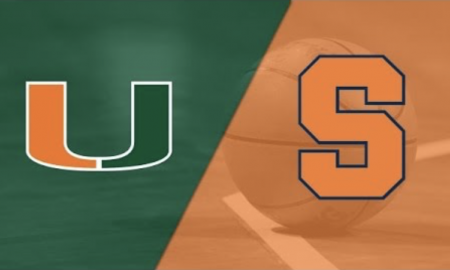 Going For Three Straight, Syracuse Will Get it Done Against Miami, Right? 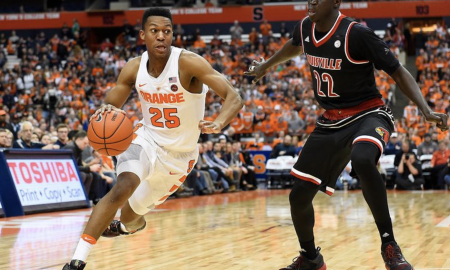 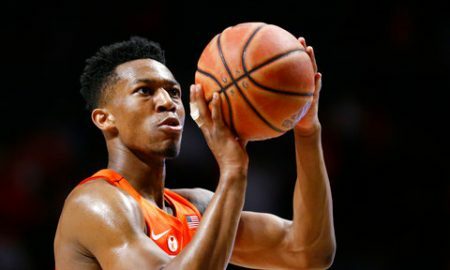 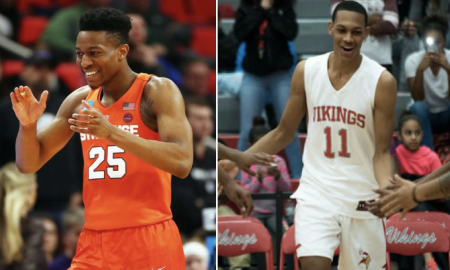 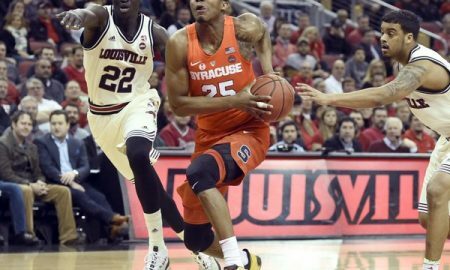 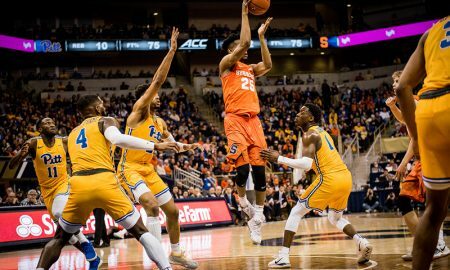 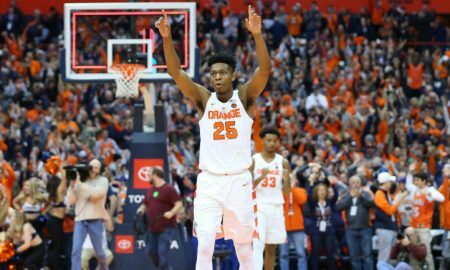 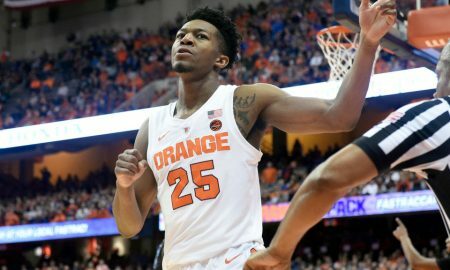 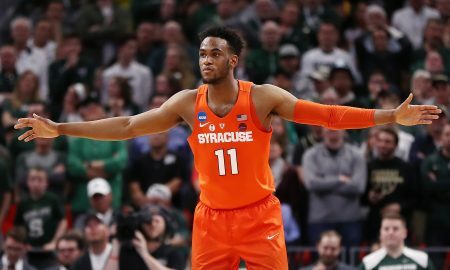 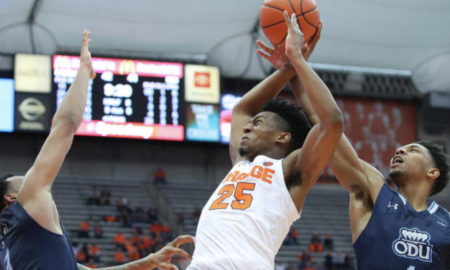 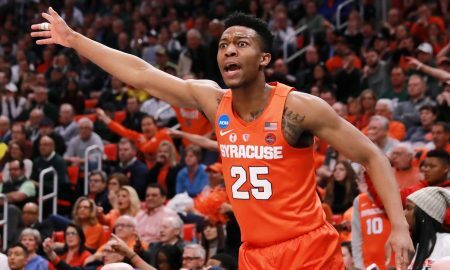 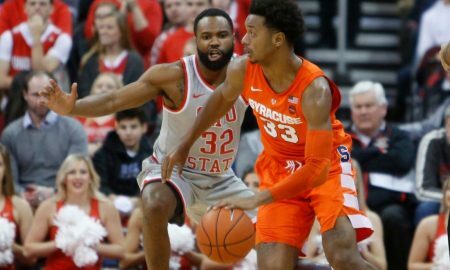 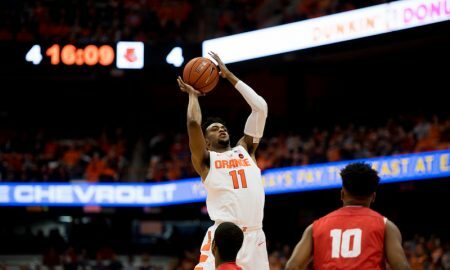 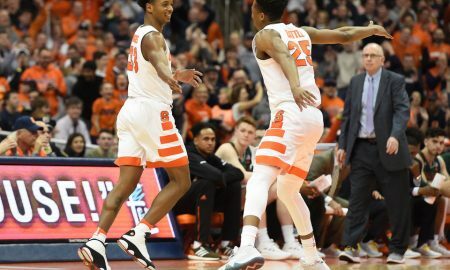 Where Did Saturday Rank In Top Moments in Tyus Battle’s Syracuse Career? 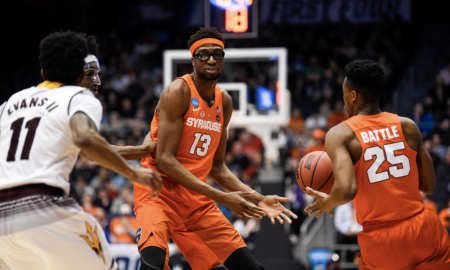 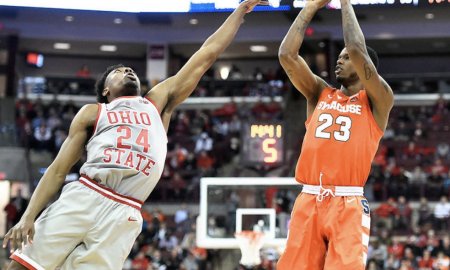 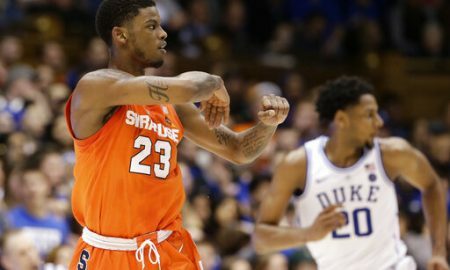 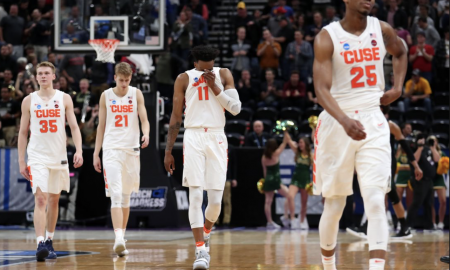 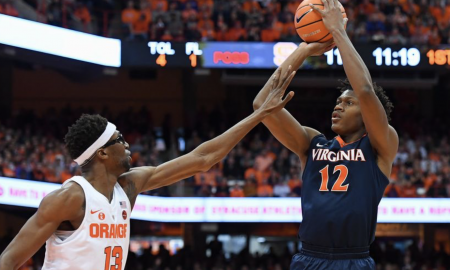 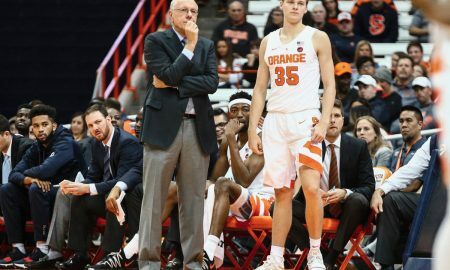 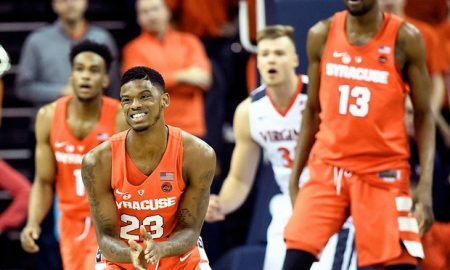 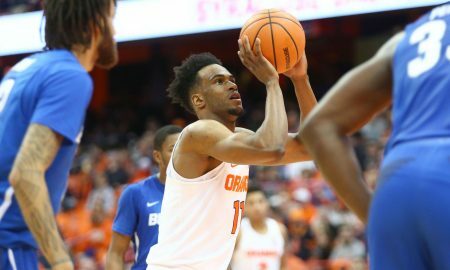 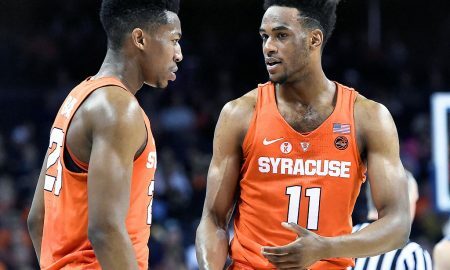 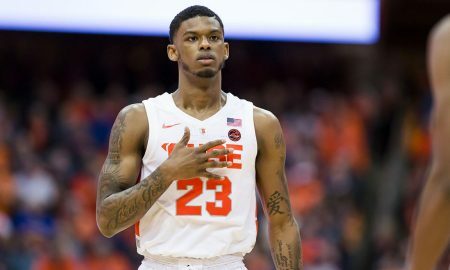 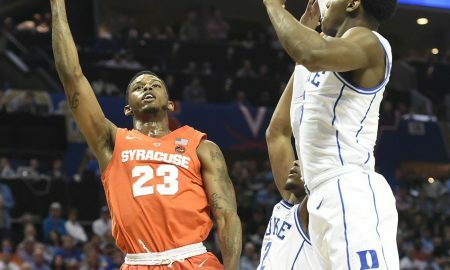 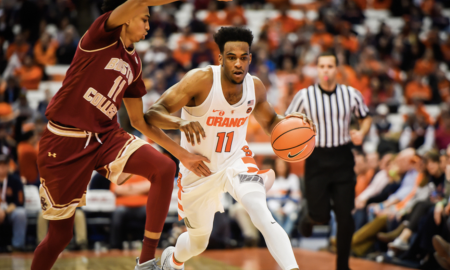 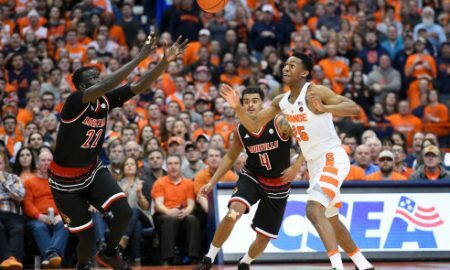 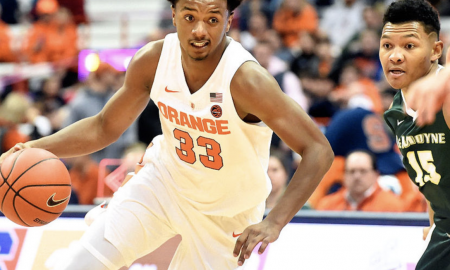 Can Syracuse Basketball Win 30 Games Next Season?